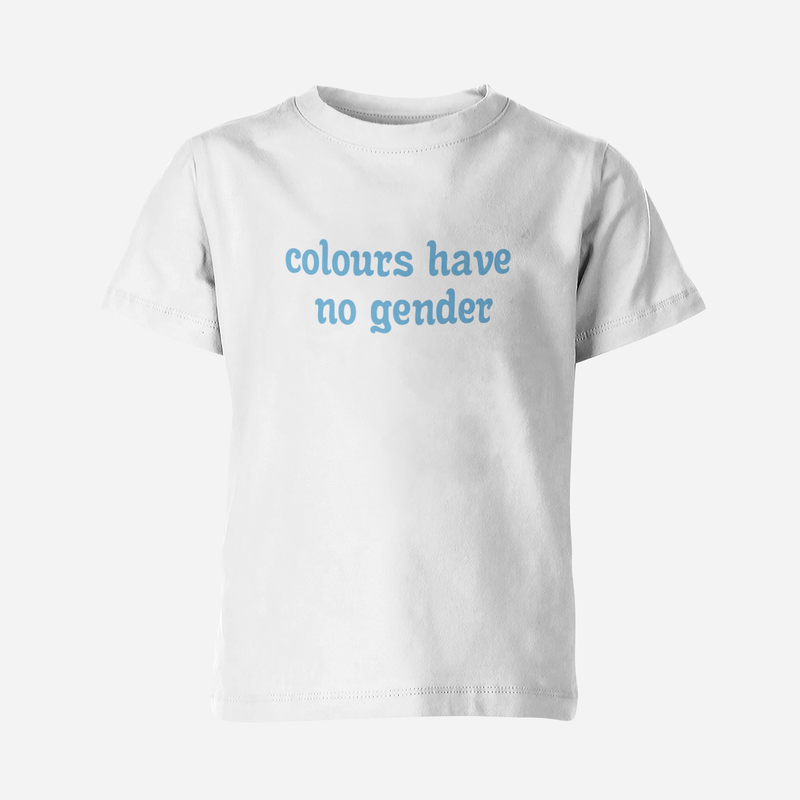 - Girls and boys t-shirt made from 100% organic cotton. 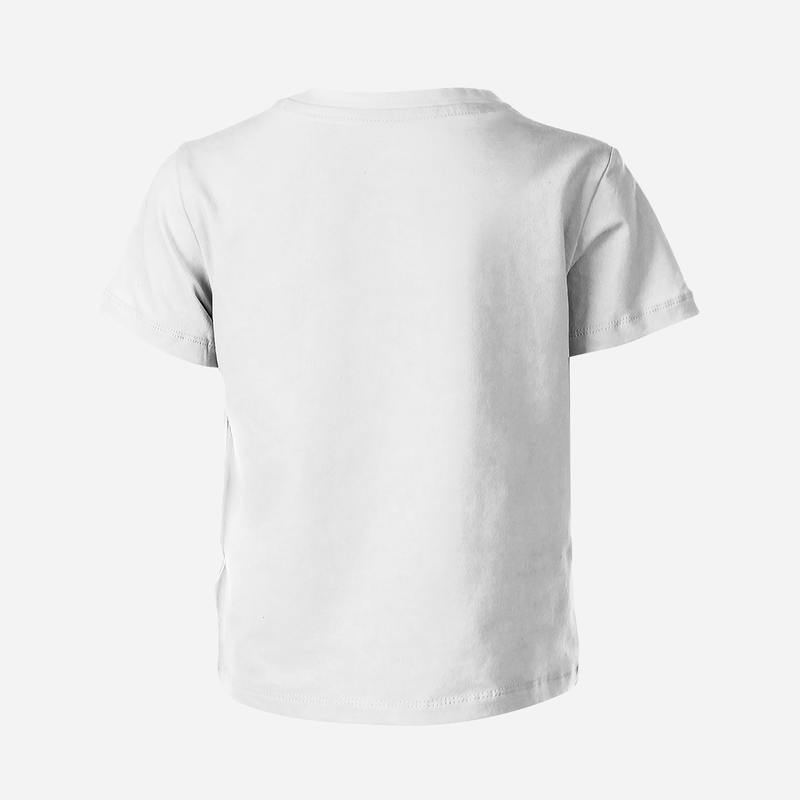 - Our kids t-shirts also have a 155 GSM. 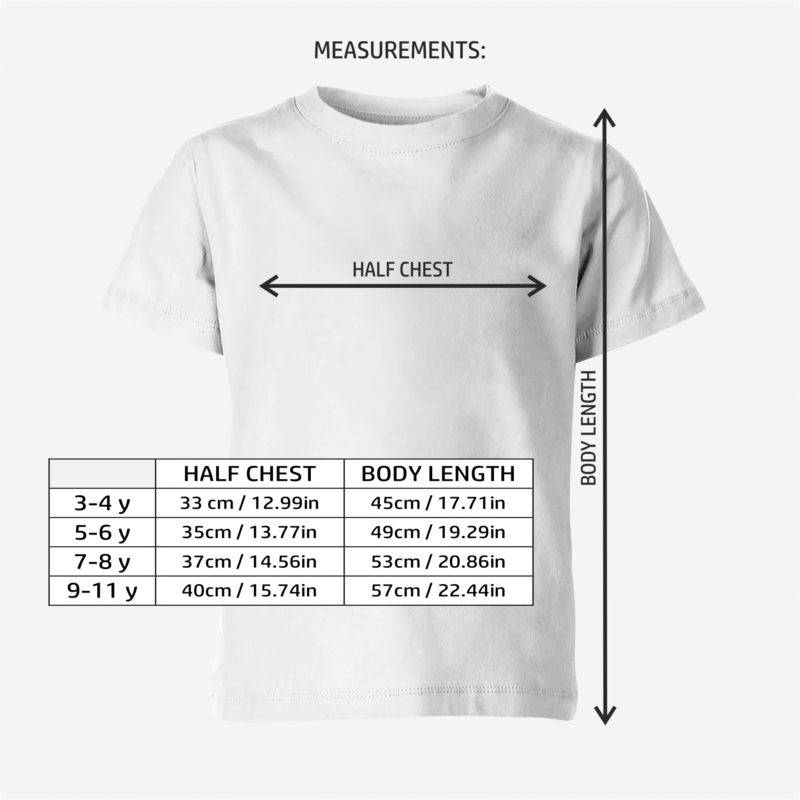 GSM (Grams per Square Meter) measures the thickness and density of the fabric, a higher GSM means better quality and comfort, as well as being softer to the touch.